Can’t stop myself from sharing through my blog – Tool to generate early bound classes using CrmSvcUtil.exe. 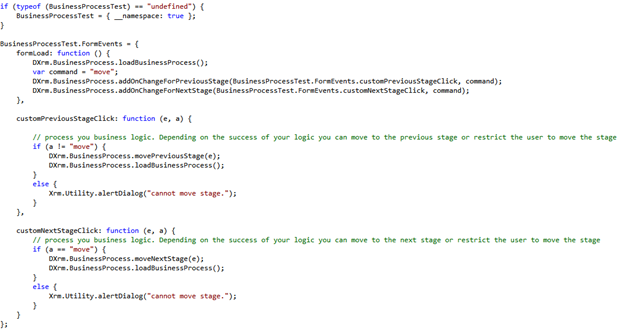 The code used to work perfectly in CRM 2013. However when we upgraded to CRM 2015, we started getting the above error. The reason for this is because CRM 2013 utilizes Microsoft.Crm.Application.Pages.dll v6.0 which is compatible with Microsoft.ReportViewer.WebForms. dll v10.0. However CRM 2015 used the Microsoft.Crm.Application.Pages.dll v7.0 which goes with Microsoft.ReportViewer.WebForms. dll v11.0. Updating our project to refer to Microsoft.ReportViewer.WebForms. dll v11.0 resolved this issue. Our customer recently upgraded from CRM 2011 to CRM 2013 and one of the very first concerns that the customer faced is they were missing advanced find from the record view. Every time they wanted to open advanced find, they had to go back to the Grid View of the records and open advanced find. A little bit of searching and came across the below wonderful post. Can stop myself from sharing this. I am sure you would definitely be benefitted by this tool.